This morning was a combination of qualifying and speed runs. 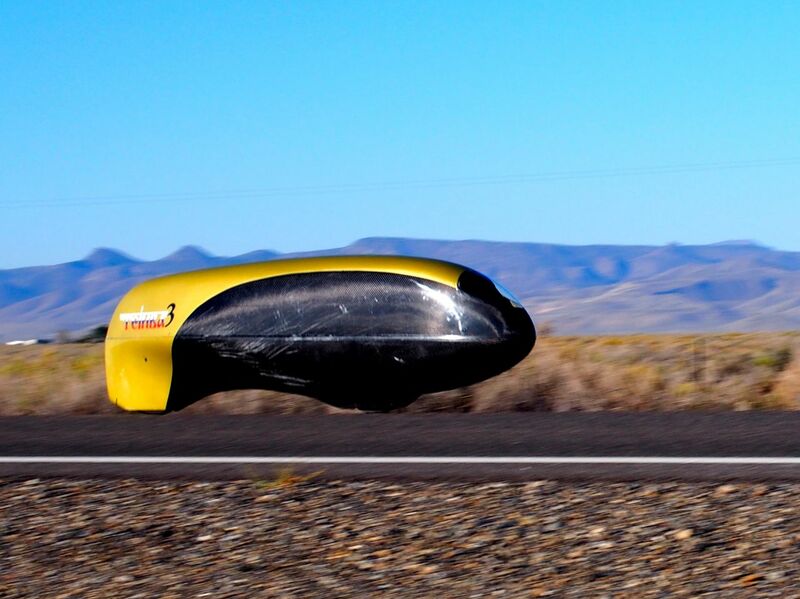 Here Sergey qualifies Tetiva. 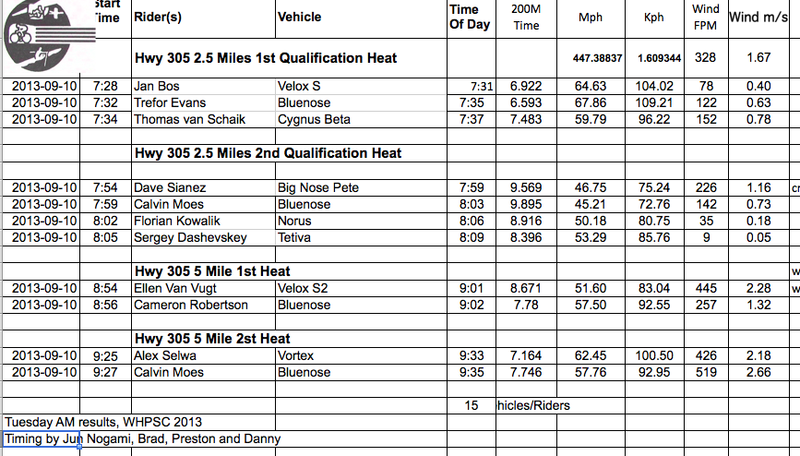 Note from yesterday PM results: Sebastiaan went 78.21 Mph into a 4.5 mph headwind. Draw your own conclusions…….